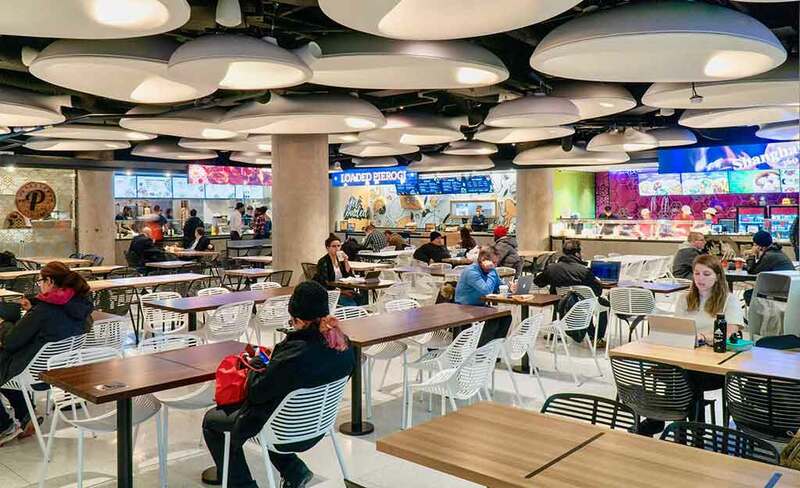 After many years of planning, prospecting, meeting with tenants, negotiations, construction stops and starts, we finally reached a new milestone on November 27 – The opening of the highly anticipated food court at Union Station. Rewind almost 6 years ago, to the first meeting with Osmington, to discuss the vision for the 170,000 SF of retail at Union Station. The vision has been consistent over the years – the goal was to create a unique retail destination in the heart of the financial core. 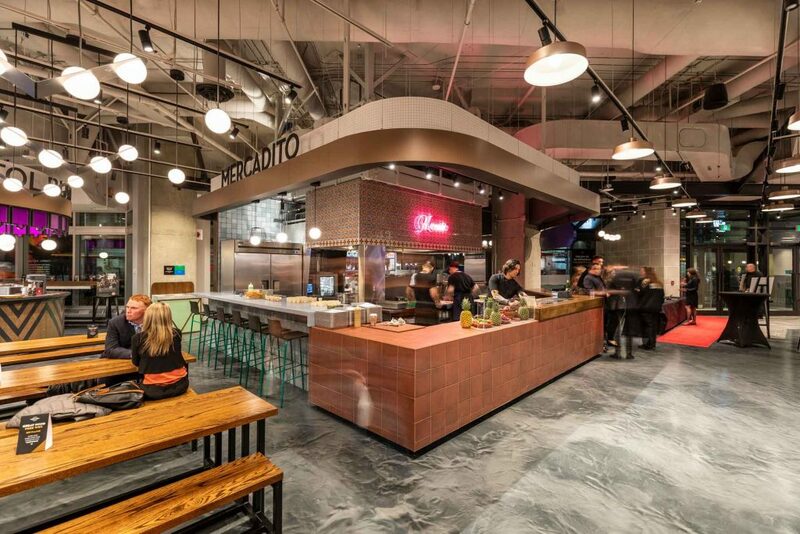 The food court had to be different – a curated mix of both national and local tenants. 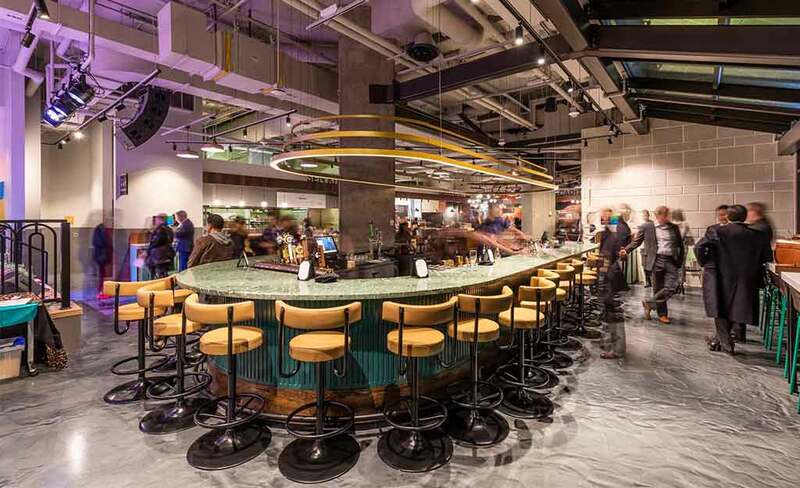 A place where commuters, event goers, office workers and residents could find a differentiating and relaxed atmosphere to grab a bite or those going to a game or concert could hang out, eat and socialize before heading out for the evening to the Scotiabank Arena with family or friends. Head down the Go York Concourse, where you’ll find the escalators leading into the food court. At 8 a.m. McDonalds and Tim Horton’s already have long line-ups, while the rest of the food court is filled with people having meetings, working on laptops (WI-FI everywhere), parents and their kids are enjoying breakfast together before they start their day and friends are catching up and hanging out before work or school. Truly an eclectic mix of people, all gathered in one place and for one reason, to enjoy a meal and have a fun experience. Arrive at 11:30 a.m., you’re already too late. 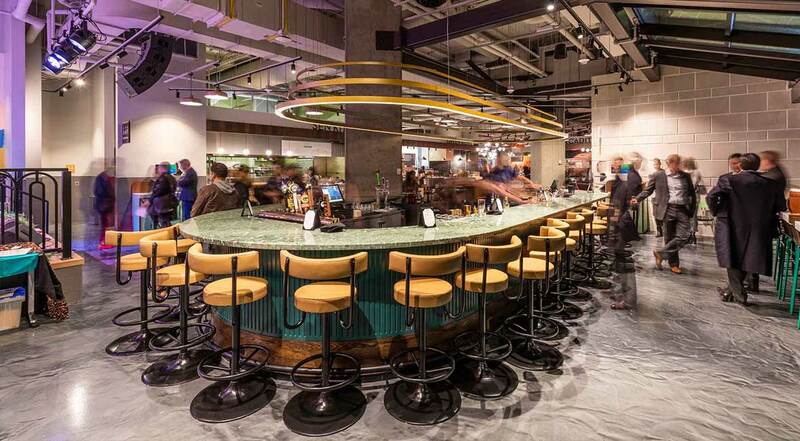 It’s tough to find a seat or make a decision on what to eat from the array of tantalizing food offerings. Will it be a local operator like Loaded Pierogi, Roywoods, Sushi Shop, Bangkok Buri or Paramount? Or will it be a national tenant to satisfy your guilty pleasure like McDonald’s, Pizza Pizza or Tim Hortons? You decide to go with whichever has the shortest line because it doesn’t matter, it all looks good and you’d like to taste everything…eventually! Which means many more trips to the station. It shouldn’t come as a surprise that the food court has been so well received and that so many people have somehow found it so quickly. After all, this was the vision, knowing that independent operators, who in some cases have no brand recognition in the financial core have been embraced because of the uniqueness of their food offerings is in itself very reassuring. It is a testimony to their open-mindedness and ability to be flexible and creative. 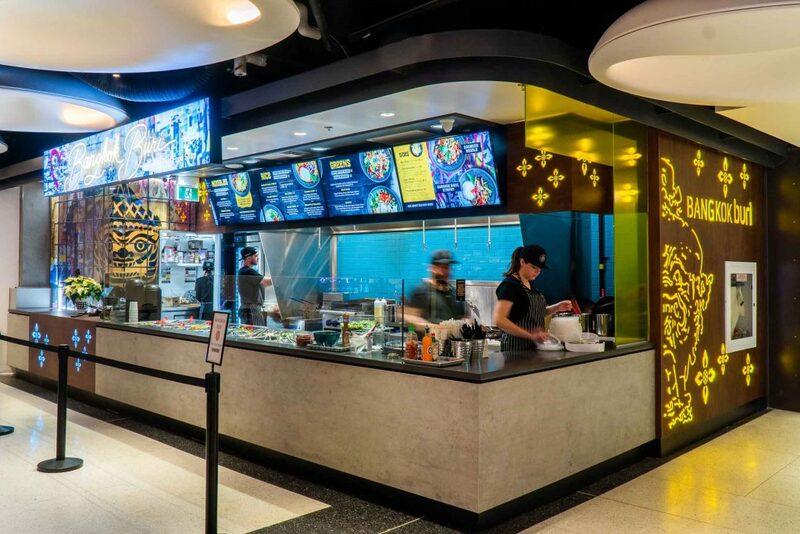 And this is what attracted us to many of these independents, many of whom had no prior experience in either building out or operating a food court unit. 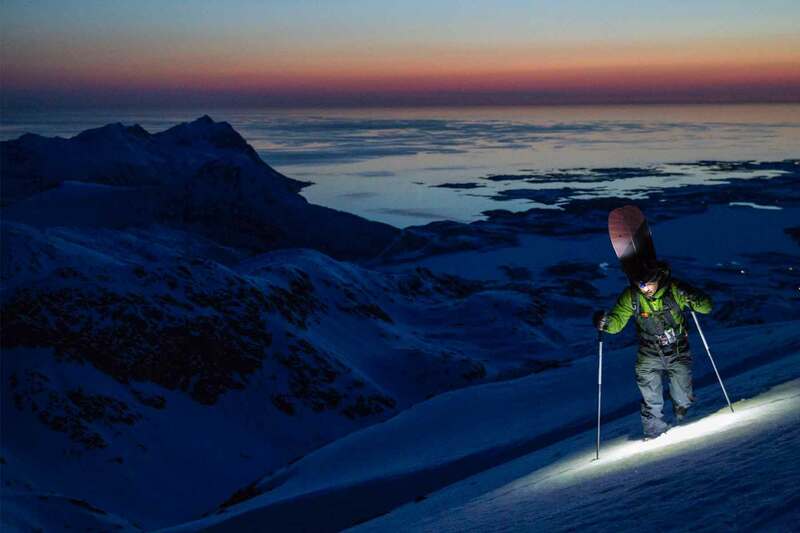 It required an open mind: a positive attitude, belief and then a leap of faith. To their credit, Torontonians are not only ready for, but are also embracing these different and new food experiences! Take Khao San Road for example, they took their street concept and customized it to fit the design and menu of a food court setting and experience, serving up chef-driven food in a fast paced and chaotic environment. 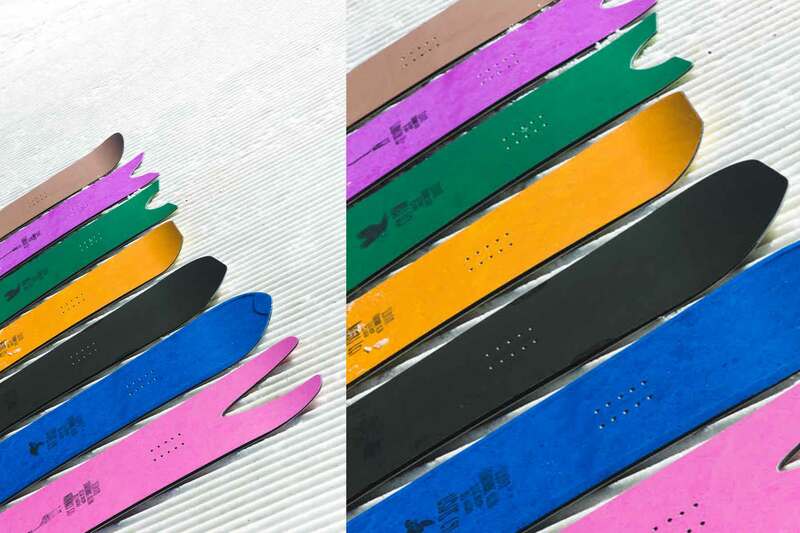 You’ll be lucky if you find less than 20 people in line during the lunch hour rush! 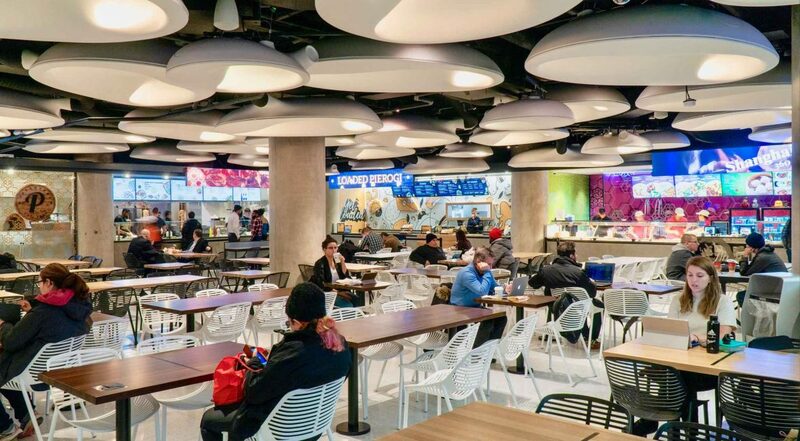 For all involved, from the city, to the designers and collaborators GH+A and Partisans, to Osmington who believed in Union Station as a credible retail destination, the ambitious curation of the food court required an open mind and many jam sessions for it to have a positive outcome. Mission Accomplished! Congrats to all of the collaborators and especially to all of the tenants! Introducing Toronto’s new waterfront! Queen’s Quay Terminal is now home to some of the city’s best independent operators including Joe Bird and The Fix, SWAT Fitness, Cabin Barbershop, Pie Bar and The Goodman Pub. 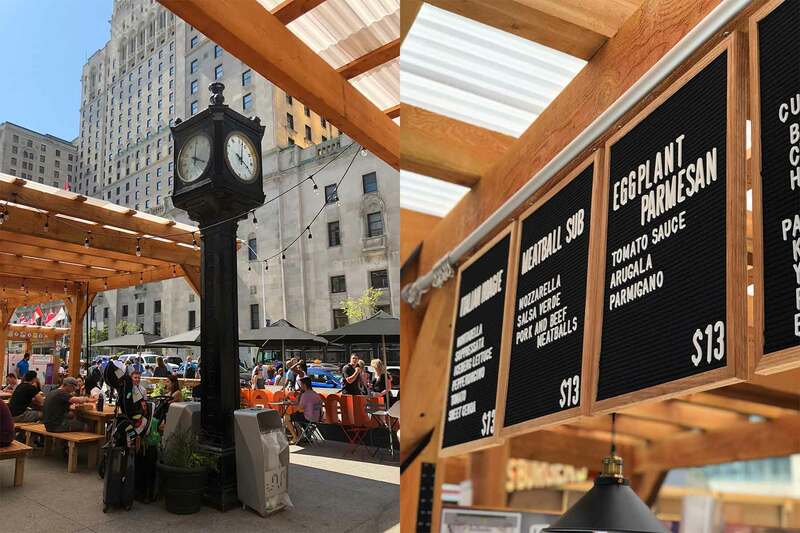 Working with Brookfield Properties, Beauleigh has curated the merchandising mix to revitalize the retail component at the historic Queen’s Quay Terminal. It’s that time of year again, construction has taken over and the summer sun is bringing on the heat that is too hot to handle in the city of Toronto. 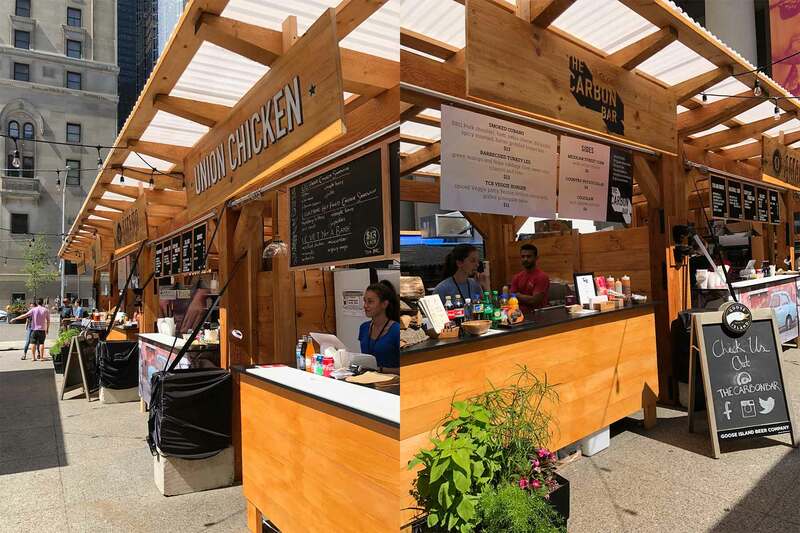 This Canada Day weekend, Union Station opened its highly anticipated Summer Market! After a year hiatus, the beloved Union Summer is back, and better than ever. Celebrating some of the best Toronto has to offer there are a total of 10 different vendors that you will not want to miss. Union Summer will run now until Aug 19th with 50 consecutive days of programming featuring free movie nights, live performances and more! Curated by Beauleigh in collaboration with Osmington, meet the vendors! 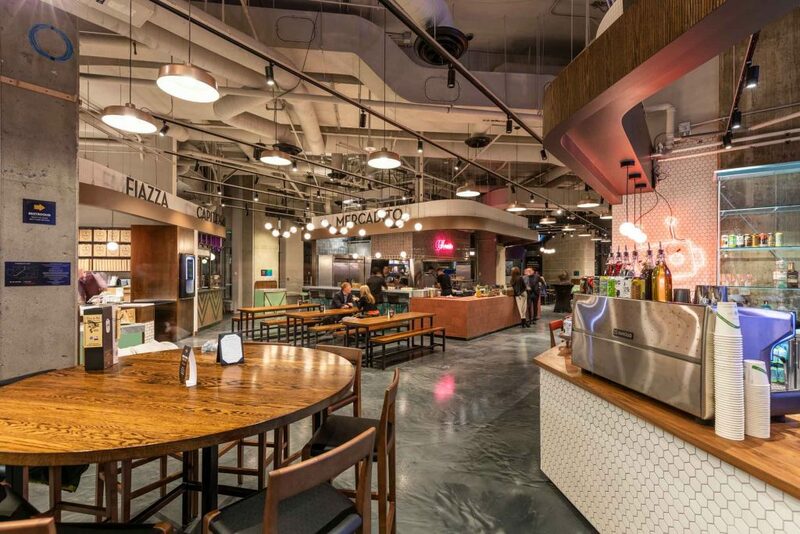 One of Unions newest additions inside the York Street Promenade is offering an abbreviated menu so you can sit in the sun and enjoy a meatball sub or some eggplant parmesan! Ciao! What better way to cool off from this heat than a frozen banana dunked in chocolate and covered in popcorn?! 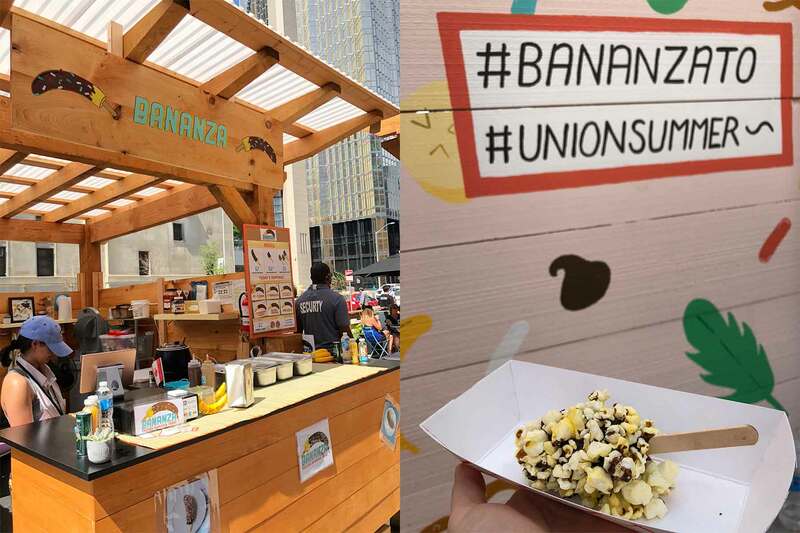 Bananza offers a variety of tasty treats including banana pops dipped in your choice of sprinkles, PB + Nutella, Salted Caramel and more! Ice cream, donuts, coffee, oh my! Fugo is here and ready to fill your summer treat needs with a selection of speciality cones including Cookie Monster and Cookies N’ Dreams or some Tropical Soft Serve, vegan options and mini donuts made on site. Their classic Burger may be called the Plain-Jane but, it is anything but! 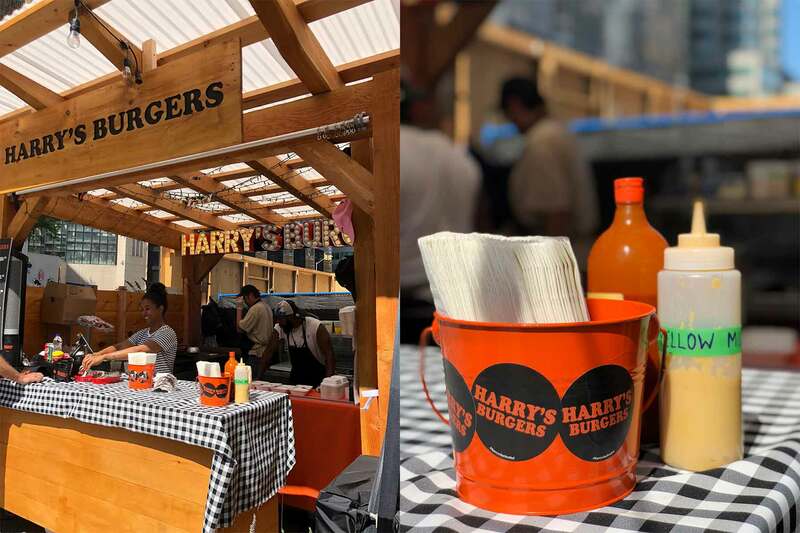 Enjoy a Charbroiled Burger and admire the colourful lights at the Harry’s Burgers booth! 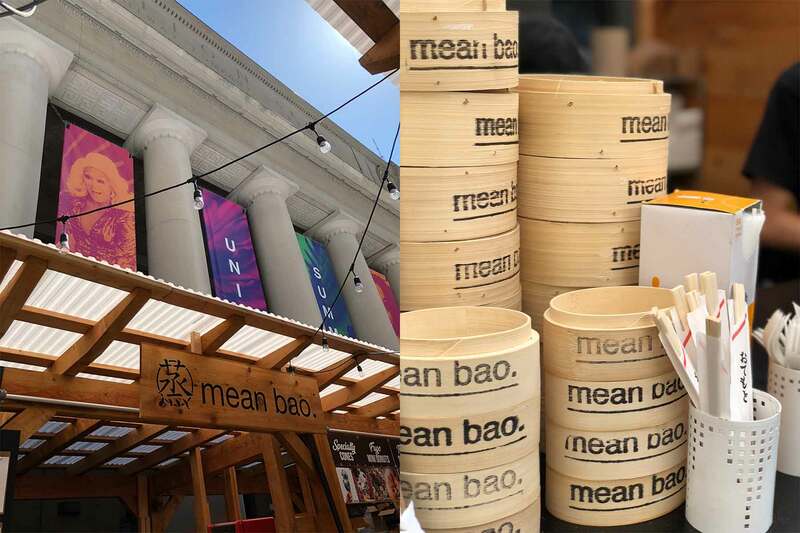 It’s suns out buns out at Mean Bao! Enjoy a steamed bao with your choice of stuffing including Pork Belly, Chicken, Braised Beef, and a vegan option of Tufo & Enoki Mushroom. The only jerk you should ever love. Roywoods, Home of the Jerks have come to Union! Stop by the Roywoods booth for a Jerk Chicken sandwich, a side of plantain and a refreshing Ting! Roywoods will be opening in Toronto’s food court later this year. 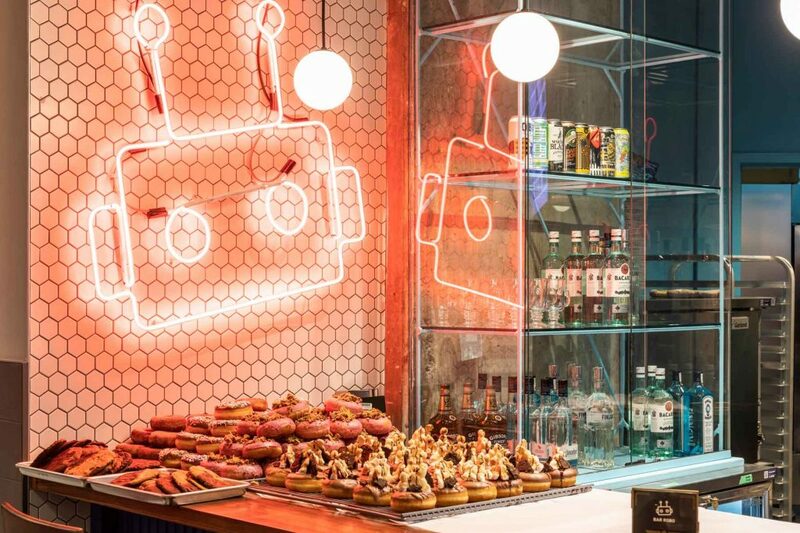 Bringing BBQ to Unions backyard, The Carbon Bar is featuring some of its must-have items including the Smoked Cuban, Barbecued Turkey Leg, and a side of Mexican Street Corn. 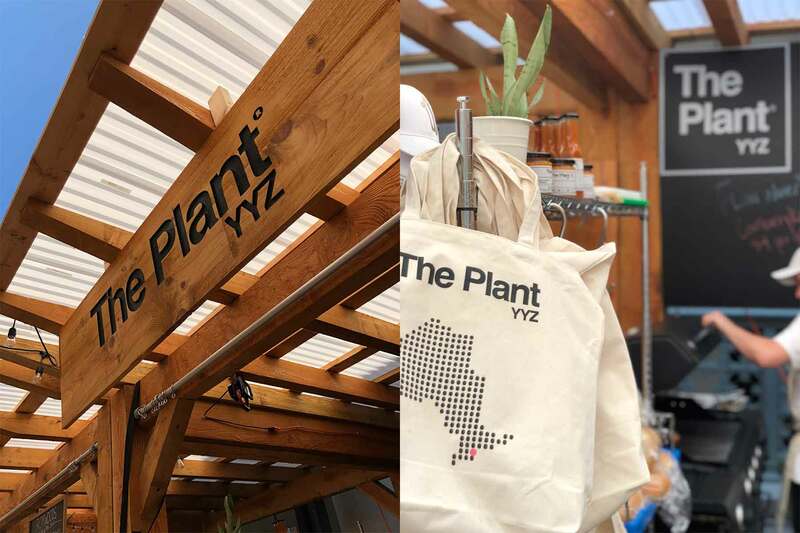 Offering a fully plant-based menu, Plant YYZ sources local, sustainable and healthy ingredients all from Ontario. Try their Grilled Stuffed pepper or Grown Burger with a glass of Cranberry Kombucha on tap! 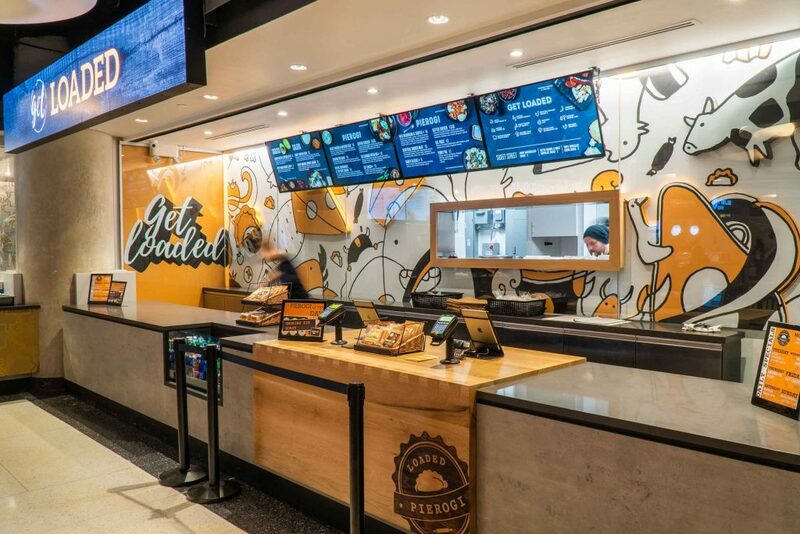 Another one of Union’s recent openings inside the York St. Promenade – Union Chicken has all your Fried chicken dreams covered! Order the OG Fried Chicken Sandwich or if you’re feeling adventurous try its spicy counterpart the Lightening Hot Fried Chicken Sandwich! 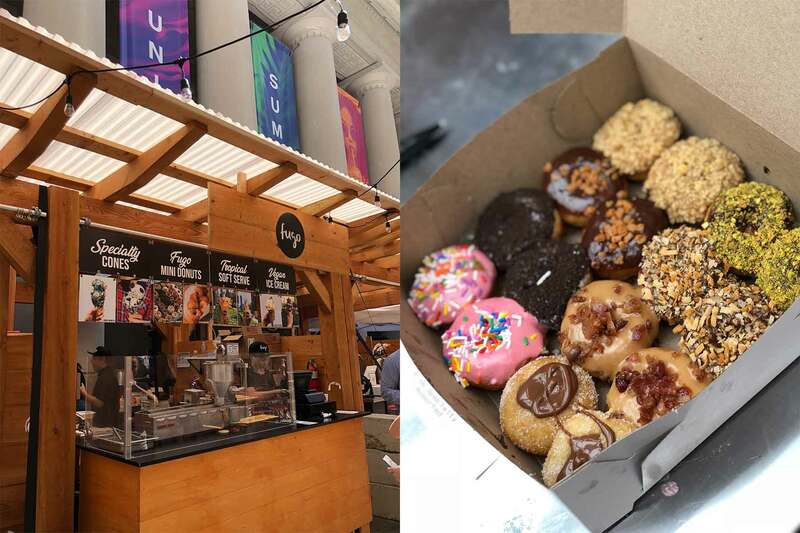 Soon to be a full-service location inside of Union Station’s York St. Promenade, check out the WVRST booth for a sneak peek of what is to come! Order up some Sausages and Duck Fat Fries with Melted Swiss Raclette cheese on top – Prost! 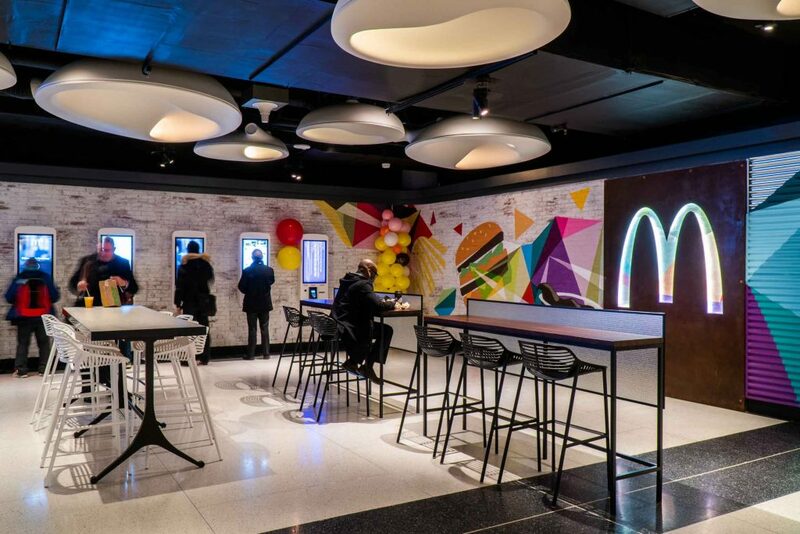 At the beginning of April, Beauleigh and Manulife Place announced a competition that would showcase the best of Edmonton’s independent operators and entrepreneurial scene, offering 2 retailers the chance to win rent-free Pop-Up Space at Manulife Place for 4 Months. Since then, we have received an overwhelming amount of incredible applications and, although we are not surprised by the talent and vision of Edmontonians, we were pleasantly surprised by the wide range of unique concepts and ideas that flourish in the City of Edmonton. To everyone that applied, a big thank you! We wish you all nothing but the best in the future. With much anticipation, we are so pleased to announce our 2 Winners of the Manulife Place Pop-Up Competition: Nitro Snow and Gypsy Soul! 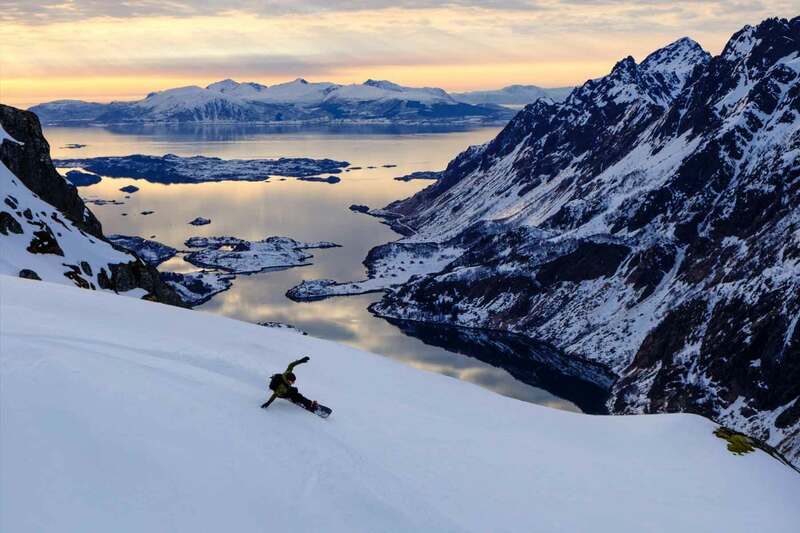 In 2016 Ryan Willisko acquired the exclusive rights for Nitro Snow North America and has brought the concept back to his hometown of Edmonton. 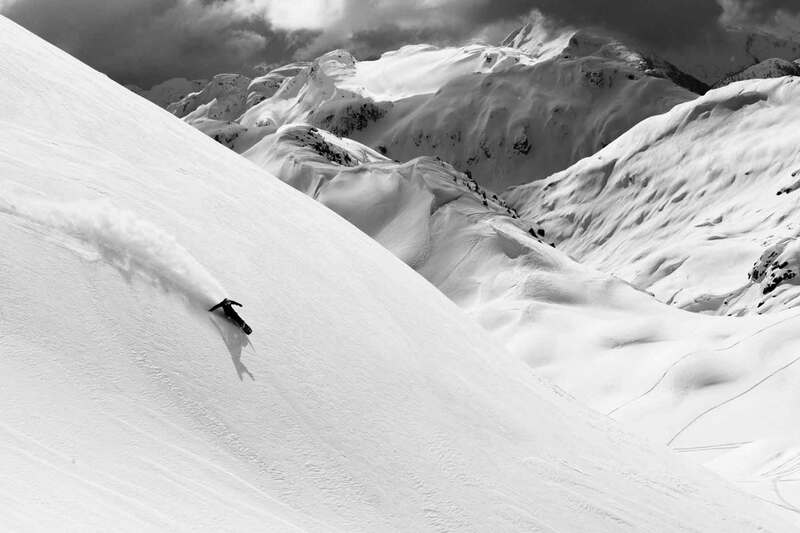 Nitro Snow is the only Edmonton based winter sports brand in Alberta, featuring high-quality technical snowboarding apparel, equipment and accessories for Kids, Teens, Men and Women. 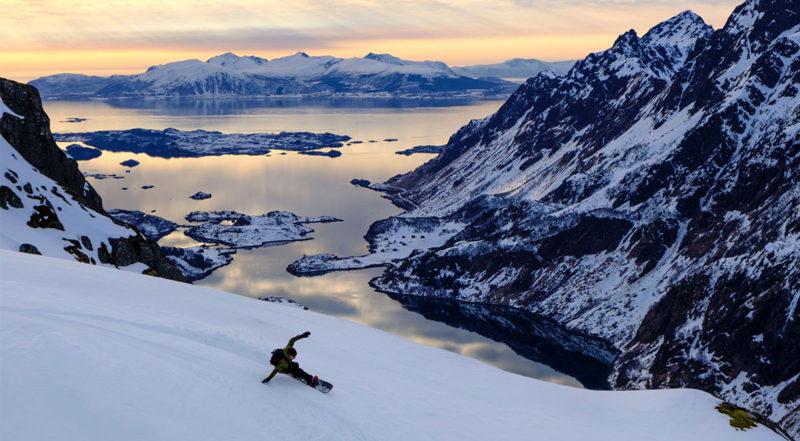 Ryan’s goal with Nitro Snow at Manulife Place is to create a strong foundation for snowboarding, while at the same time promoting and incorporating art and fashion in the community. 10% of all of Nitro Snow’s sales at the Manulife Place Pop-Up will be given directly back to Edmontonians in need via Technical Outerwear. Brandi Dea and Chelsea McKinley, both born and raised in Edmonton, started their journey on a trip to India in 2012, that inspired them to design their first label, Gypsy Soul. Since then, Gypsy Soul has taken off, being picked up by retailers such as Urban Outfitters, Shop Bop, ASOS and more. Gypsy Soul is predominately an online retailer, with one brick and mortar location in Kelowna, BC., that features Women’s apparel, accessories and swimwear. Gypsy Soul style includes bohemian travel-wear that encompasses their mantra ‘Always Go’. Nitro Snow and Gypsy Soul’s Pop-Up Space will open on September 1st, 2018. See you all there! Toronto Island – Rent bikes and hit up the beach! Toronto Harbourfront – Rent boats, seadoo’s or SUP boards at the pier. Trinity Bellwood / High Park – Pack your picnic basket and check out the Cherry Blossoms in bloom! Raincheck? Here are some options on how to have fun this weekend while staying dry! SWAT Fitness – Check out SWATS newest location at Queens Quay Terminal for a great indoor workout! Summer is almost here! Come join our SWAT Bootcamps and get your sweat on for summer time! ☀️ – Stay tuned for some updates on times and sign up online! REC Room / Snakes and Lattes – Food? Beers? Games? Yes please! Yayoi Kusama: Infinity Mirrors – Hit up the most *instagramable* exhibit at the AGO … if you haven’t already! Our newly formatted #landscape #biscotti We're in full #production #fornocultura #teampastry #tradizioni #artigianale #italiano #biscotteriafornocultura #unionstation Coming Soon! Union also has a variety of stores and services including Peace Collective, Naked Beauty Bar and The Detox Market. 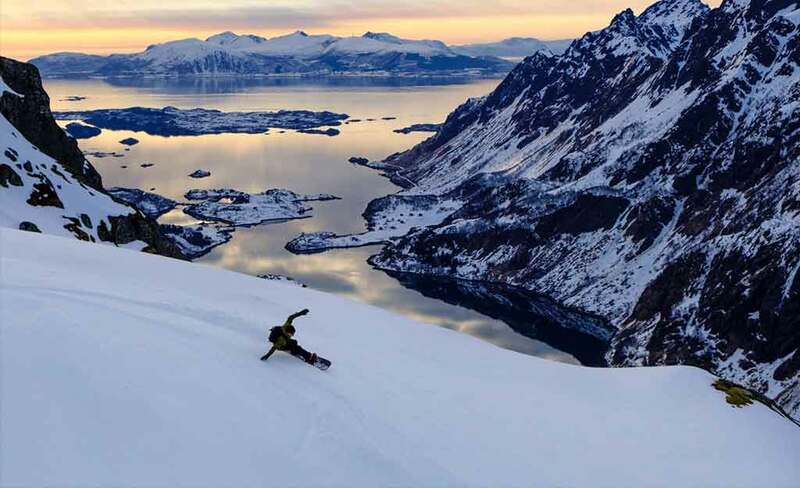 Joe Bird – Right by the water, enjoy some fried chicken and a drink, or two…! 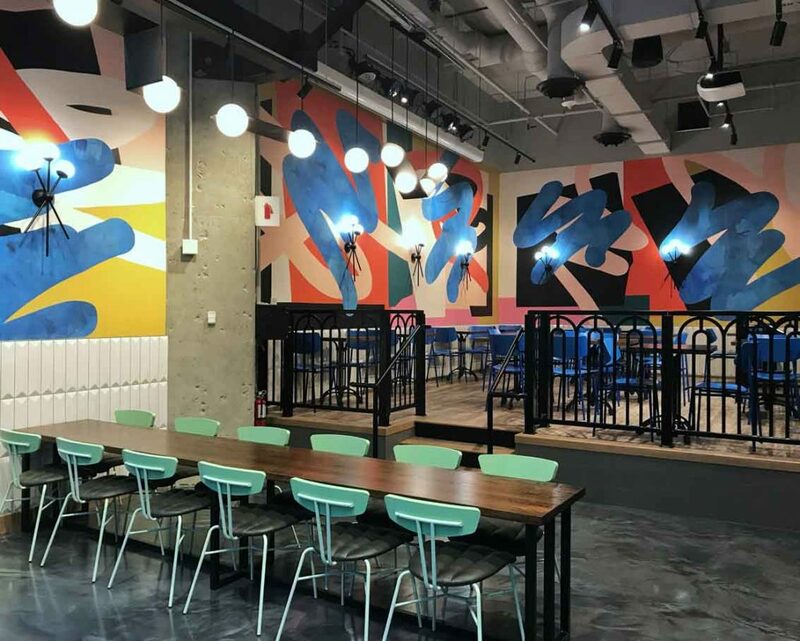 The Fix – Get your ice cream fix at the Fix ! Cactus Club Cafe – Soak up the sun on the rooftop patios of Cactus Club. The hibernation is over Toronto. Suns out, bottles poppin’, roof open, DJ spinnin’. Come christen spring on the Deck with us all weekend long. King Taps – Grab a group of friends, and some pints on the King Taps patio. Pie Bar – Enjoy a glass of wine and a slice of your favourite pizza on the Pie Bar patio!